How would you approach Personal Development in Islam? The question I have though is: How many of us would turn to the Qur’an and Sunnah as a first point of reference to learn what we need to do to improve and grow in an area of personal development? How many of us would turn to the Qur’an and Sunnah to seek Divine guidance on how to be a better parent, or a better spouse, or a better manager, or a better listener, or a better public speaker etc? To be honest, many of us don’t, and before I tell you why, let me share a personal story. When my son was born about a year and a half ago, I remember holding him in my arms and wondering what sort of dad would I be to him. My first instinct was to rush to the library and borrow every book I could find on parenting and do a crash course on parenting to prepare myself for the big task ahead.. The moment I asked that question, it completely reframed me and made me look at the Qur’an and Seerah from a new perspective, not just as religious text that we respect and have awe for, but as life’s blueprint that would help us in our day-to-day challenges.. I remembered Surah Luqman and the advice that Luqman gave to his son.. and I started to appreciate the verses in Surah Luqman not only as life advice, but as advice that I want to pass on to my son before I pass away..
Why do we find it hard to connect Islam to Personal Development? So back to my question: why aren’t we referring to the Qur’an and Sunnah as our first point of reference whenever we struggle with an area of personal development? The truth is, it’s because we don’t understand how to translate some of the messages of the Qur’an and Sunnah into our modern day lives. We have stopped thinking critically about our Faith and how it applies to our modern day lives, and thus we rush to the easy-to-find books/workshops/coaches whom we hope they’ll have the right answers for us. Also, there’s a huge void in the market – there aren’t many speakers, authors, coaches who have dedicated their lives to this area of research (this is changing now, more on this below) and thus we don’t have the language or the research to convince us of this link between Islam and Personal Development. Just to be clear: I’m NOT against reading books, attending workshops, or hiring coaches to help you develop and grow in your life and career.. the point I’m trying to make is that we should start to bring back Islam into our personal development efforts because it does have the answers that we’re looking for, we just need to spend more effort in this regard. 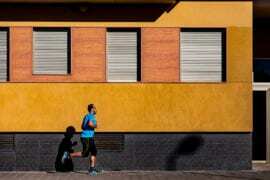 What is the proof that Islam helps us in our Personal Development? When I think about this hadith, it really hits me that improving character is all about personal development! Improving character means being a better parent, spouse, child, being a better listener, speaker, team member.. all the stuff you see in the self-help section of a book store is all about improving your character. So if one of the key missions of Prophet Muhammad was to perfect character, then there MUST be a lot to learn, explore and discover in our Faith that links Islam to Personal Development. Time for a BIG Opportunity! It might be disappointing that when you go to a bookstore, you rarely find many books linking Islam to an area of Personal Development. But this means that our generation has a huge opportunity to be the pioneers in developing this knowledge and offering the world the counter-narrative of what personal development should be according to the last Divine message. It is time to explore Islam’s model for perfect Personal Development! Starting next week (Tuesday, 20th December 2016), we are holding our first online virtual conference linking Islam to Self-Development with 19 amazing Muslim Self-Help experts! 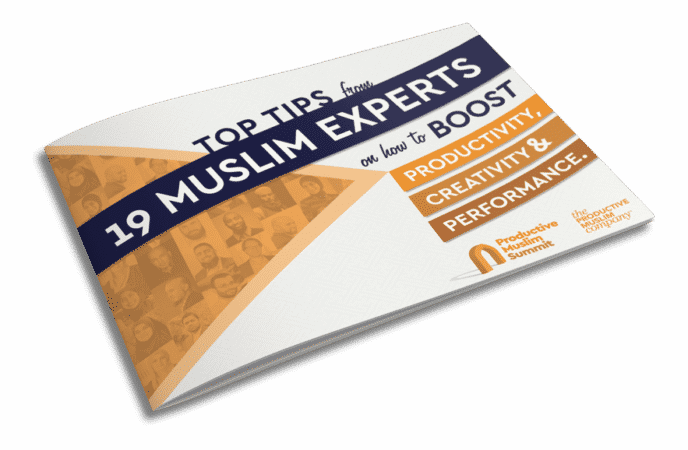 These are the few people whom we come across that have dedicated their lives to link Islam to an area of Personal Development – and you need to hear them! This will be a 4-day online conference and it’s entirely FREE. 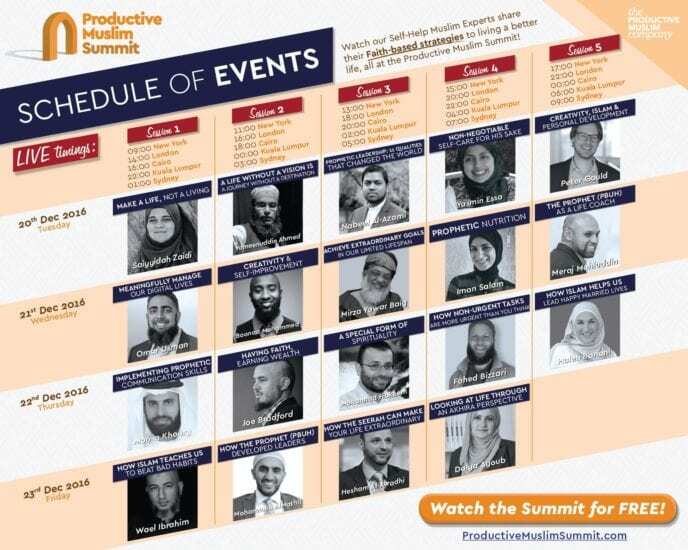 All you have to do is go to ProductiveMuslimSummit.com and enter your name and email address and you’re set. BONUS: Your FREE Summit eBook! 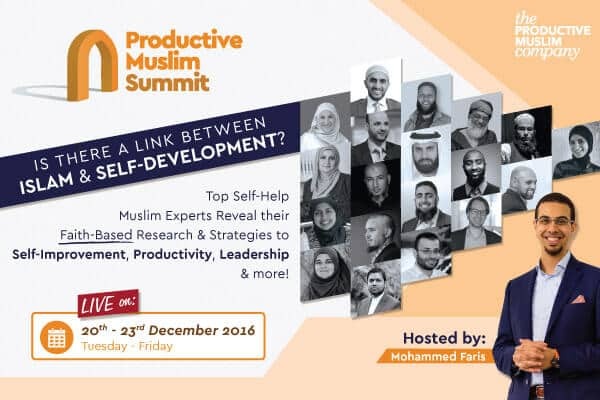 If you want to get a preview of the ProductiveMuslim Summit and some of the key takeaways from each interview, register for FREE at ProductiveMuslimSummit.com. We will send you the following free eBook which contains 3 key takeaways from each of the 19 interviewees. Who are our esteemed speakers? 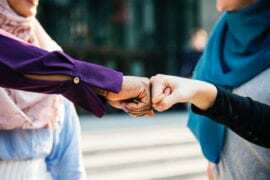 If you care about bringing Islam back to your Personal Development efforts, it all starts by us having a conversation about this link and practically implementing the wisdom of the Qur’an and Sunnah in our lives. To help you with this, I hope you’ll join the Productive Muslim Summit and make it the catalyst into your life to make Islam a central part of developing yourself and perfecting your character. Make sure you register now and I will see you there in sha Allah!